Symphonic metal masters Visions Of Atlantis once more set sail to oceanic myths and the eternal dream of the sunken continent: Titled "The Deep & The Dark", and set for a release on February 16th 2018 on Napalm Records, with their upcoming seventh studio album Visions Of Atlantis showcase all musical facettes of the genre with a breathtaking classic Symphonic Metal album! Even label mate Thomas Youngblood of Kamelot describes this new record as "a game changer for the band. Very impressive!" 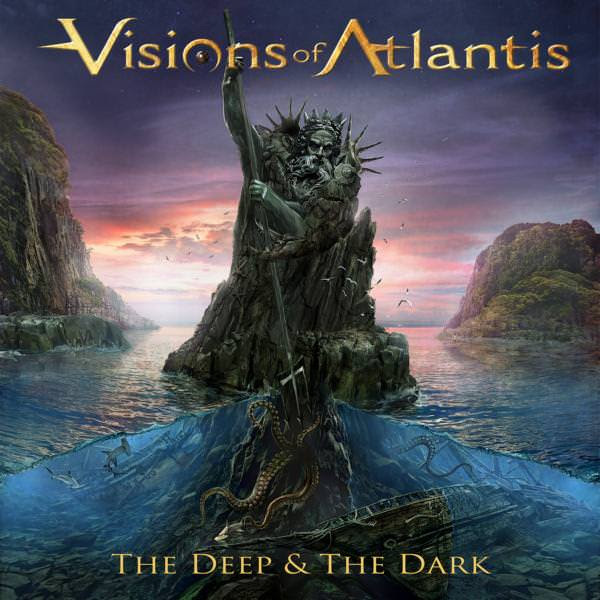 As an exciting Christmas gift and to shorten your wait for the band's hotly anticipated new album, Visions Of Atlantis now offer a first appetizer and just unveiled a sneak preview of "The Deep & The Dark"! Dive into the myth sound of the ocean and upcoming symphonic masterpiece by Visions Of Atlantis and check out this album preview right HERE! Says the band: "This is the album we have always dreamed of making. It is everything fans of this genre love and Visions Of Atlantis was founded for. 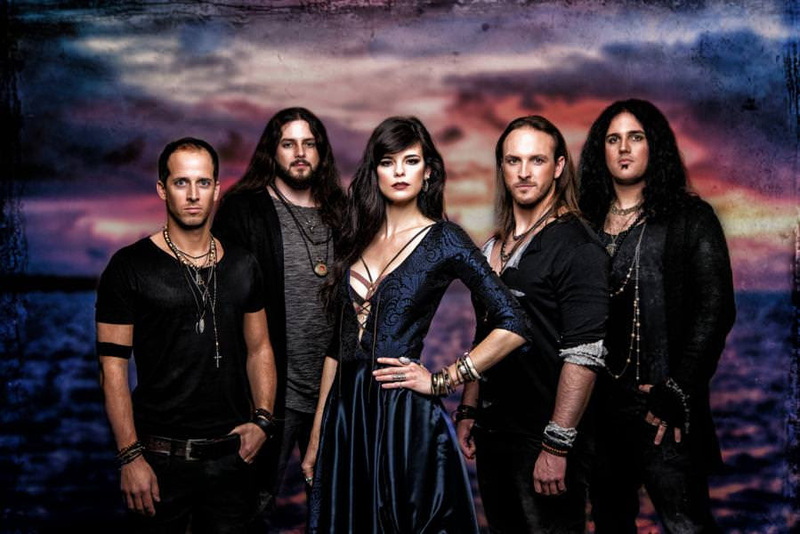 This is the heart & soul of this band and Symphonic Metal. We are proud and excited that after over 4 years we put out the best 10 tracks the band has to offer. This is Visions Of Atlantis - this is Symphonic Metal!" Hauntingly beautiful duets between vocalists supreme Clémentine Delauney and Siegfried Samer meet classic power metal infusions, embodying the symphonic metal cake: A must-have for all genre-fans and beyond! With "The Deep & The Dark", Visions Of Atlantis created their most powerful and perfectly executed magnum opus to date, waiting to be performed live at the "Symphonic Metal Nights" in February 2018: w/ SERENITY, SLEEPING ROMANCE, SECRET RULE, EVENMORE. Presented by Sonic Seducer, Spark Rock Magazine, Slam, Metal Talk & Lords Of Metal.